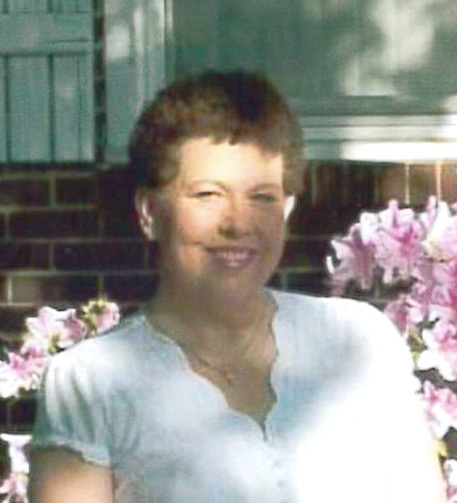 Pamela Annette Hartsell, 58, of Concord, NC passed away Friday, February 8, 2019 after a long courageous battle with cancer as well as several other health issues. Pam was born December 24, 1960 in Cabarrus County, NC to the late Larry Rayvon Moose and the late Peggy Juanita Ballard Moose. She was also preceded in death by her sister Terry Deon Moose Tucker in 1985. Survivors include her husband of 34 years, Mark Hartsell; her son Wesley Hartsell; her daughter Katy Hartsell; grandchildren Patrick, Bella and Maddax; sisters Sandy Moose Scott and B.J. Moose Lisk; as well as several nieces and nephews. The family will receive friends from 6:00 pm - 8:00 pm, Tuesday, February 12, 2019 at Hartsell Funeral Home of Concord. The funeral service will be at 3:00 pm on Wednesday, February 13 at Hartsell Funeral Home Chapel of Concord, officiated by Dr. Zach Sizemore of Sloan Lake Community Church. Burial will follow at the West Concord Cemetery. In lieu of flowers, memorials may be made in Pam's memory to Sloan Lake Community Church, 140 Glory Road, China Grove, NC 28023. Hartsell Funeral Home of Concord is serving the Hartsell family.